The Indira Gandhi Prize for Peace, Disarmament and Development for 2014 was presented to the Indian Space Research Organisation (ISRO) at a function on Thursday here. 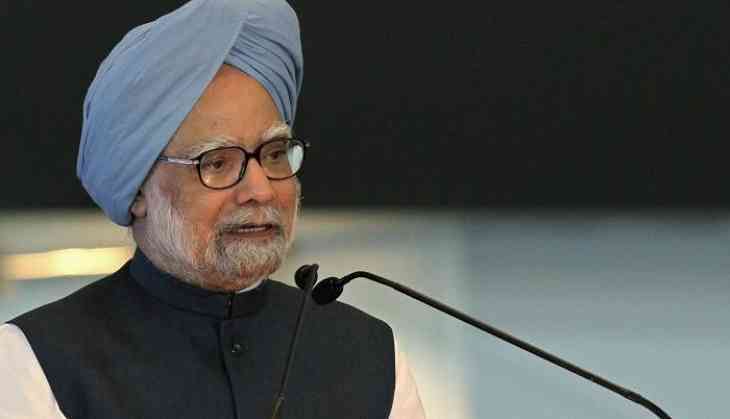 Former prime minister Dr. Manmohan Singh presented the prize to ISRO chairman A. S. Kiran Kumar in the presence of Chairperson of the Indira Gandhi Memorial Trust Sonia Gandhi. The prize, which was announced in the year 2014 by the jury headed by the Vice President M. Hamid Ansari, consists of a trophy made of banded Haematite Jasper, with a portrait of the late Prime Minister in the tradition of Jaipur miniature paintings, a cash award of Rs. one crore and a citation. The International Jury awarded the prize to the ISRO in recognition of its path-breaking achievements, culminating in the Mars Orbiter Mission; its significant contributions in strengthening international cooperation in the peaceful use of outer space; and its pioneering role in the application of advanced technologies in promoting broad-based and sustainable social and economic development and addressing basic needs of our people, particularly in rural and remote areas. ISRO is a government organization set up to develop space technology and its application to various national tasks for the benefit of the Indian people and nation, and the world at large. ISRO has shown how Indian scientists and talent can be harnessed to international levels, catching up with much more advanced nations in a highly technical and sophisticated field. It has shown what true self-reliance is, and has demonstrated that in space technology India stands shoulder to shoulder with the best in the world. Anurag Kashyap looking for new actors for Gulab Jamun? READ NEXT >> Anurag Kashyap looking for new actors for Gulab Jamun?